On my Kitchen Table is a post to share with you some of the products I've been sent to review over the last month, it's a rather eclectic mix this month so let's get stuck in! 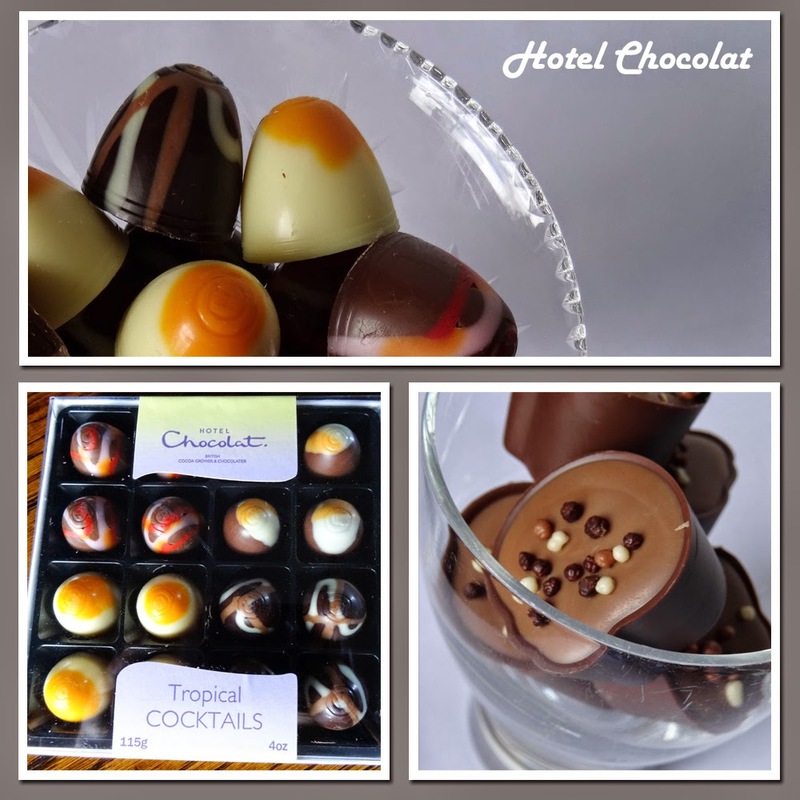 First up are some summery chocolates from Hotel Chocolat. The Tropical Cocktails are sweet and fresh with a little kick of alcohol. There are four different 'cocktails' : Peach Bellini, Pina Colado, Hurricane and Caipirnha. We both really liked the Hurricane with dark Jamaican rum truffle blended with zippy Valencian orange and passion fruit, they were all very tasty but the others were a little sweet for our taste. I was a pack of Choc Fudge Sundae chocs, little chocolate pots filled with a sticky toffee and fudge sauce with intense praline and a sprinkle of crunchy cereal, absolutely delicious and a nice treat at at reasonable price. Now Tabasco® brand Pepper Sauce, the iconic kitchen staple for over 140 years, has created four vibrant new recipes that capture the essence of the Deep South, bringing those true American flavours to the UK. Introducing Tabasco® brand Sauces and Marinades. Brand new and brilliantly different, these are table sauces with a twist. 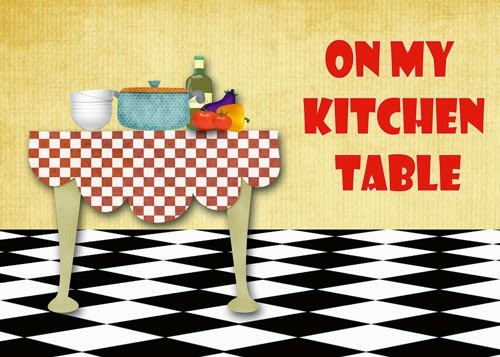 Add a dollop on burgers, drizzle over chargrilled skewers or marinate baby back ribs to bring the real American diner scene to your kitchen. From hot and tangy to smokey and subtle, experience the four great flavours and three different heat levels across the range. The Chipotle and Smokey Bourbon sauce is inspired by the jazz clubs and bar scene of New Orleans. The subtlety of smoked chipotle peppers blends perfectly with the Bourbon to create the ultimate sauce for authentic American ribs and pulled pork - sweet and finger licking sticky. Sweet Chipotle and Cola is the ultimate sauce for traditional American burgers. 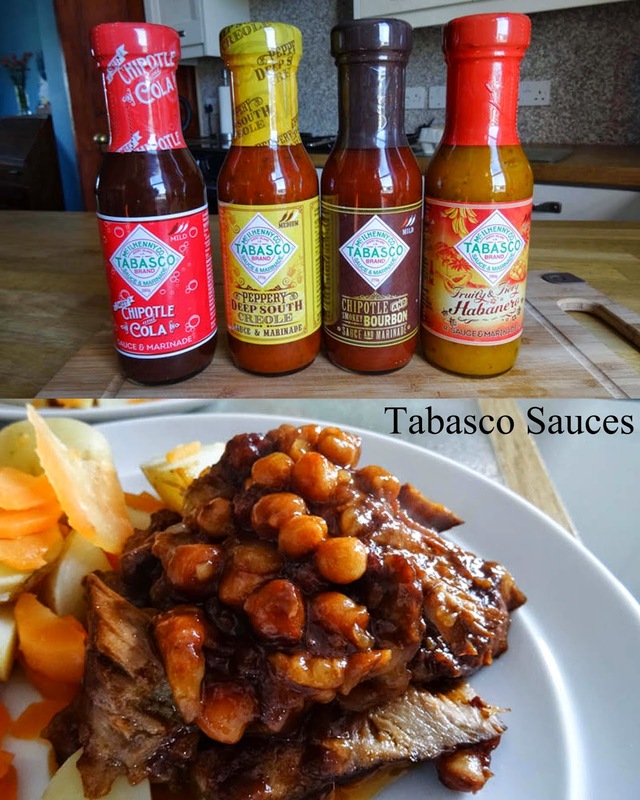 Tabasco® has taken the sweet flavour of cola soft drink and combined it with the smokiness of Chipotle peppers to create a deliciously rich sauce, that’s incredibly moreish. Try it on hotdogs too! I used this sauce with pork leg steaks cooked slowly in the sauce with a little water added, I added the chickpeas at the last minute and really enjoyed the rich flavours. The Peppery Deep South Creole sauce transforms chicken wings and veggie burgers. Rich tomatoes and bell peppers are brought to life with a vibrant blend of herbs and spices to reflect the diversity of flavour in Louisiana. Fruity and Fiery Habanero is an exotic infusion of hot Habanero peppers, sweet mango, banana and papaya. It delivers a blast of hot chilli that’s great for dipping or marinating and brings Deep South sunshine to seafood or veggie skewers. Vistaprint have a range of great products at reasonable prices which transform your photographs into books, calendars, mugs, t-shirts, phone cases.... in fact just about anything that will hold an image! I was going to make a photo book as I have done previously and found them to be excellent, but I simply ran out of time. 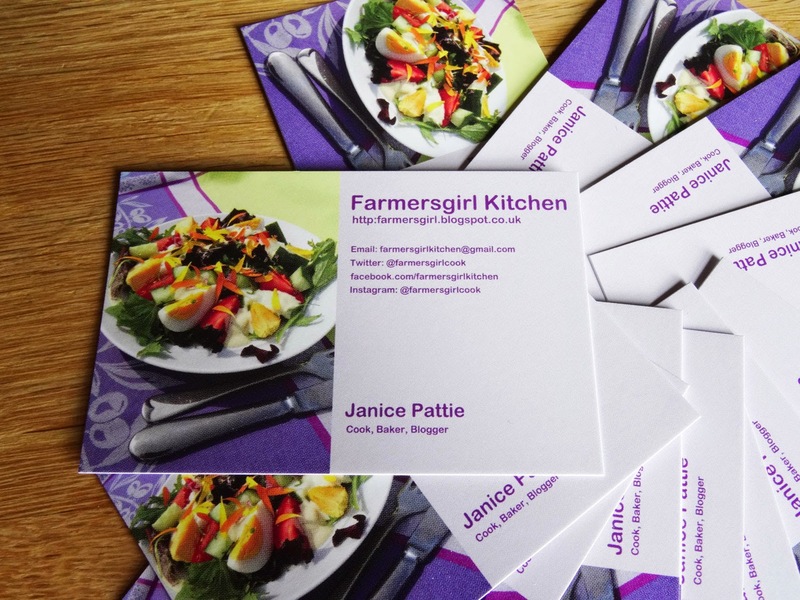 As I needed some new business cards, I used the simple step by step instructions to create these cards featuring a recipe I made last summer. Many thanks to the PRs and companies for the samples to review, I was not paid for these reviews and all opinions are my own. A great collection in this post. I really like your business cards and the Tabasco sauces look fun! I would not say no to some of that chocolate. Your business card look great Janice, very professional. I've never really used tabasco sauce but the new flavours sound very interesting. I like the purple business cards Janice and I'm now rather regretting turning down the HC chocs! hee hee, well it would be rude to refuse! Thanks Jen. The original Tabasco is a great way of pepping up a dish with a spash of sauce. These new ones are thicker and more for dipping or marinading. Thanks Choclette, the old ones I had reflected my old blog header so I needed something different. I've never known you to turn down chocolates! Glad you liked it and hope you enjoy the sauces.